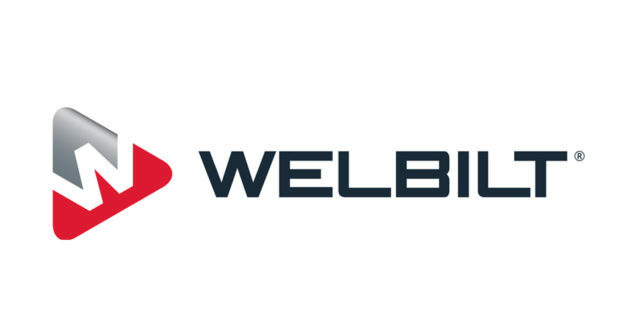 ORLANDO, U.S. — Welbilt, Inc., a leading global provider of commercial foodservice equipment, will be launching its commercial coffee machine brand Crem in the U.S. at The North American Association of Food Equipment Manufacturers (NAFEM) Show, which will be held between February 7 and 9 in Orlando, Florida, at Orange County Convention Center. Acquired early in 2018, Crem develops, manufactures and markets coffee machines for offices, coffee shops, cafes, restaurants, catering and convenience. Crem offers the most extensive product range, leading the market in the design and manufacture of coffee solutions at a professional level. Crem’s experts have a deep knowledge and appreciation for all of the components that make coffee special – from the type of bean to the machine used, and everything in between. As coffee-focused foodservice continues to expand globally, coffee and bakery-led cafes have seen steady growth in recent years. The increasing demand for coffee can be seen across all foodservice segments. With more and more operators investing in their coffee offerings, the right coffee machine becomes an integral part to upgrade a foodservice establishment to cater to customers’ demands and to grow the bottom line. Crem provides operators with sleek, versatile, and reliable machines, along with proactive service, to ensure a differentiated, seamless coffee experience for both the barista and the operator.